Please rotate phone for better viewing. 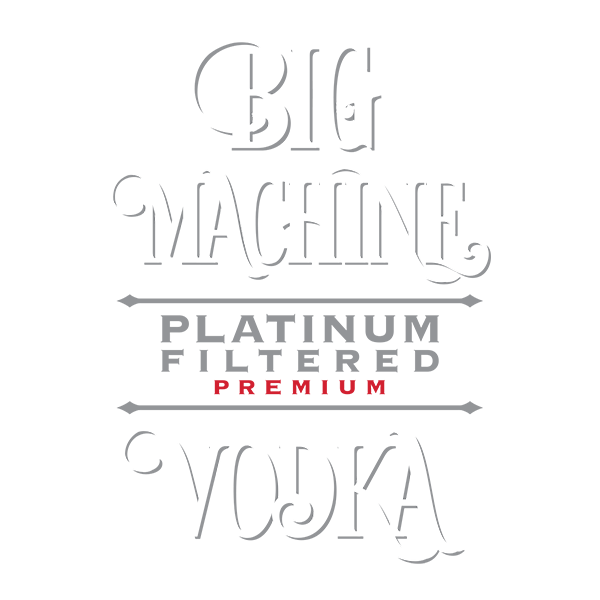 Our three spirit products, Clayton James Tennessee Whiskey, Big Machine Platinum Filtered Premium Vodka, and All Mighty 140 Shine are produced from raw materials to finished products on site, true “grain to glass” production. The process starts with grinding local Giles County white corn. Mashing, fermenting, distilling, barrel aging, and bottling are performed in our facility.  Visit us at our distillery in Lynnville, Tn to take a tour and see the process in action! ASK FOR OUR PRODUCTS IN YOUR LOCAL STORE OR DRINKING ESTABLISHMENT. Tenn South began when a radiologist and an engineer set out on a mission to create the finest Tennessee Whiskey possible. The pair wanted to respect the time honored traditions of Southern distilling but sought to infuse modern twists. They wanted to make their own whiskey with their own hands, using nothing but the best ingredients. The team began extensive and arduous research on techniques and locations – and the results uncovered were more than promising! They quickly came to understand that they could make ultra-premium spirits to rival the best available anywhere in the world. 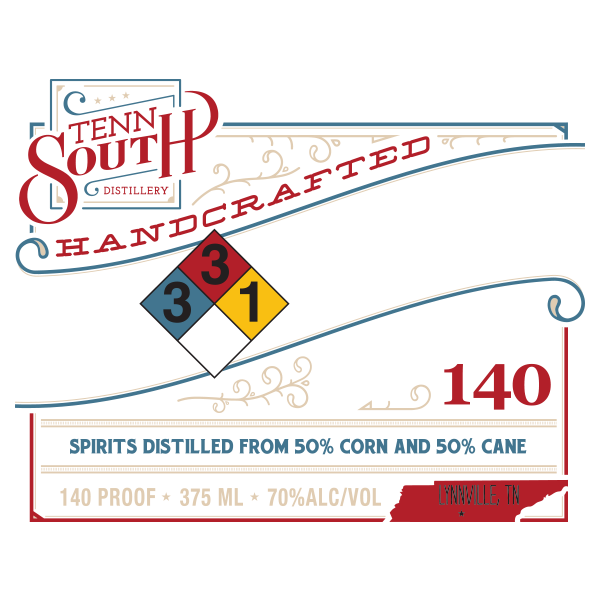 In 2009, Tennessee enacted legislation legalizing distilleries in 41 counties which opened the door for the creation of the Tenn South Distillery. Fortuitously, Tennessee and Kentucky are located on a large limestone geological feature that filters water exceptionally well, and also imparts a rich mineral content. This superbly clear water is world famous for whiskey production. After an exhaustive search for the best water available, an idyllic 28 acres were purchased outside Lynnville in Giles County. Shortly after, Whiskey production and barreling were started, and Tenn South has never slowed down. We take great pride in our production of superior small batch spirits rooted in Tennessee whiskey-making traditions. We welcome you to try a bottle and become a part of both our story and our family. Thank you for your support! We welcome you to visit our distillery in Lynnville. We offer facility tours with tastings to follow on Monday through Saturday from 9 AM to about 5 PM , and sometimes later if lots of folks come by. We also offer tastings just about anytime in the tasting room Monday through Saturday from 9 AM through closing. Be sure to check out our expanding line of Tenn South T-shirts, caps, shot glasses, stickers and other branded merchandise. Both Eli Mason & Walker's Premium cocktail mixers are available here as well. Purchase your favorites from 8:00 AM through closing Monday through Saturday. When visiting, you are sure to enjoy the bucolic surroundings and picturesque hunting country. Be sure to stop in historic downtown Lynnville where attractions include the Lynnville Train Museum, Colonel Littleton, and the Soda Pop Junction.